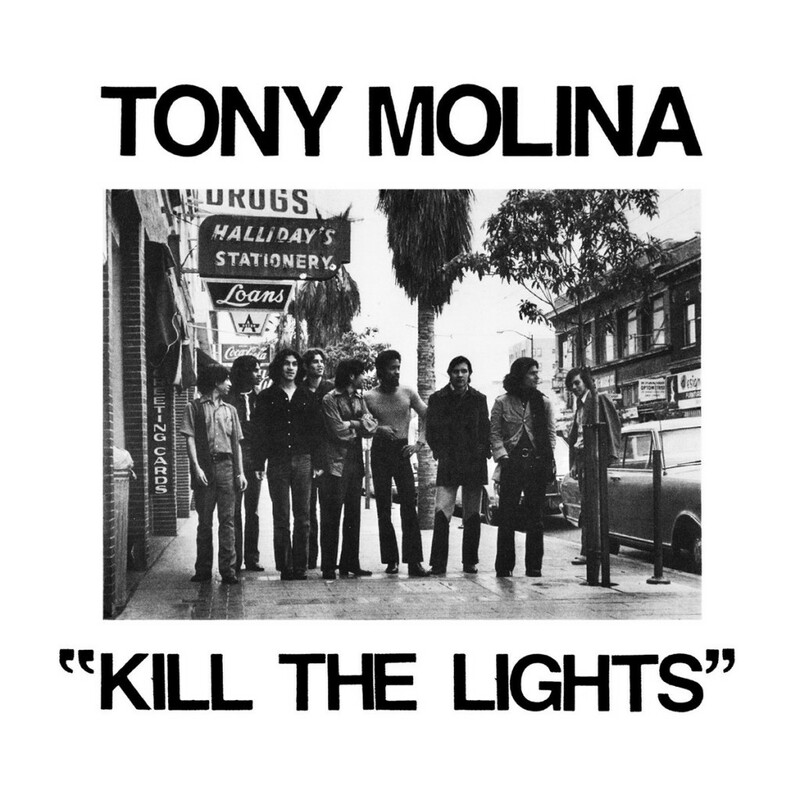 If brevity is the soul of wit, then the extremely brief album Kill the Lights from Tony Molina might be the wittiest kid on the block. At once fulfilling yet incomplete by design, it doesn’t just leave you wanting more folksy harmonies and miniature refrains, it positively asks you to look for more – like a purposeful intro to a long Pandora session. “Nothing I Can Say”, the first of 10 minute-long Lego® Folk-Songs® (they even managed to include fade outs on several songs), is likely the most ear-catching. The only issue is that with so little timing separation, I find it difficult to manage the emotional feedback cycle. At the point when the jangling guitars return upon “Give He Take You”, I had over-shot and under-shot the tunes 6 times and became stuck on somewhat ambivalent, even though the music itself is well-crafted. So, it’s a nice experiment. But I would disperse them into your playlist and listen individually for best effects.